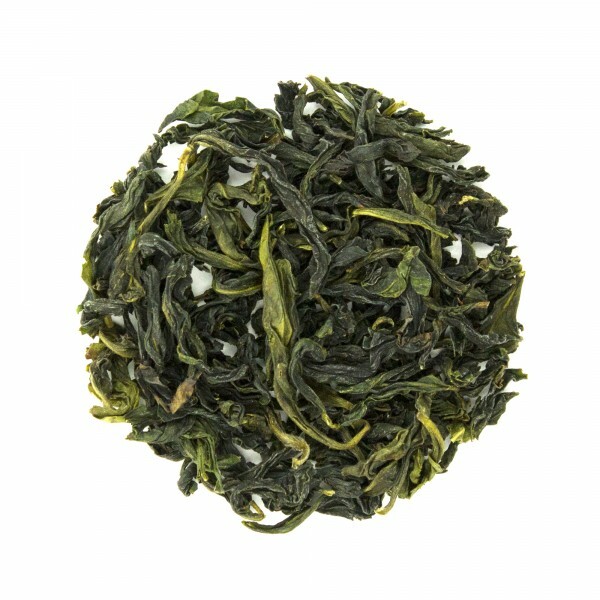 Our 2015 Bao Zhong was harvested in April 2015, in Pinglin, Taiwan. 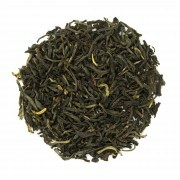 The large emerald green leaves deliver smooth, obvious floral notes complimented by subtle notes of sweet honeysuckle. 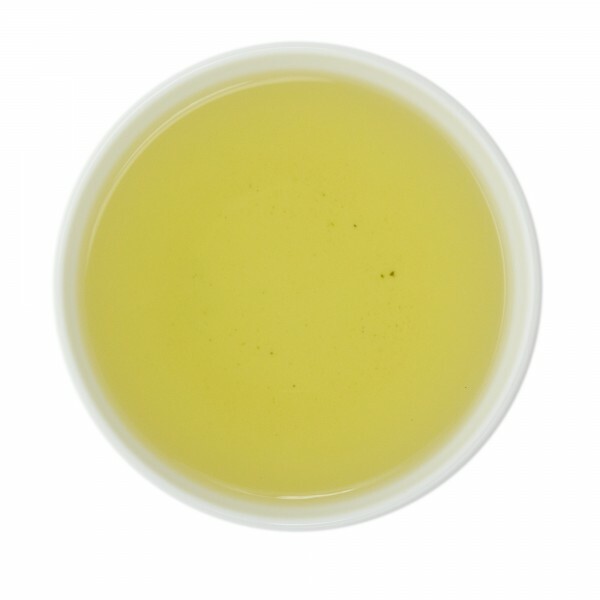 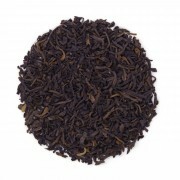 This tea has a very clean and almost effervescent finish. 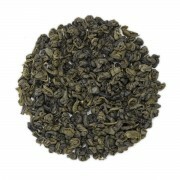 This highly prized Formosa (Taiwan) oolong is a personal favorite of mine and is often referred to as a “special” or “reserve grade” tea.